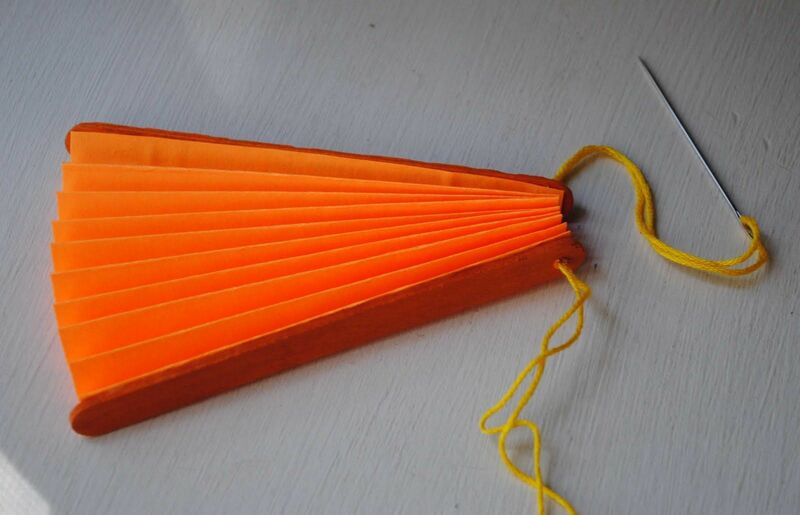 Did you love paper fans as a kid? Back then, paper fans were just made by kids using their grade school pad paper leaves. Here’s a more advanced version of those old paper fans, with popsicle sticks for added durability, and string so you can carry it around your wrist!